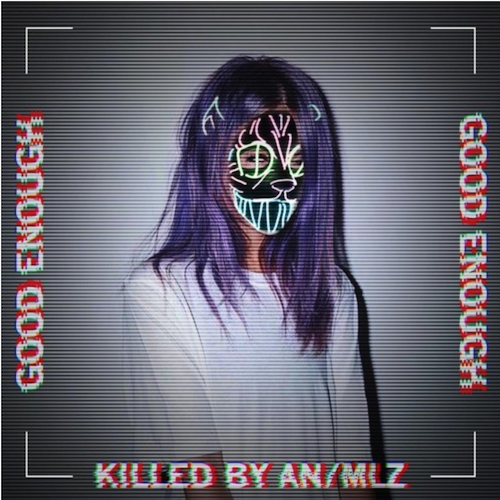 AN/MLZ’s remix of “Good Enough” by Alison Wonderland from her second album “Awake” came up as a related track when I was going through Soundcloud the other day. The project was just launched at the end of September with the release of “Welcome To The Zoo (EP. 1)” which contains four dynamic tracks. Not much is known about the AN/MLZ name except that is a trio (and one of the members has an appreciation of Cookie Monster). However, what is known is that the remix definitely goes off and you’ll have a hard time picking your jaw up off the ground after you take a listen to it. Be sure to download the track for free and crank up the volume!